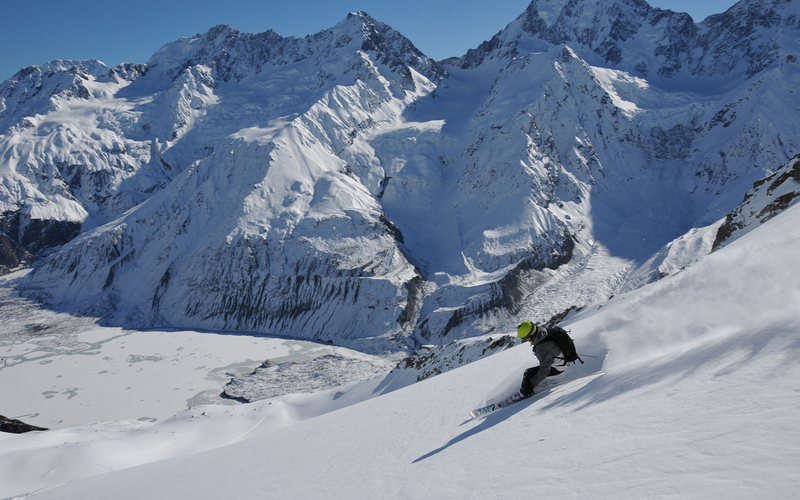 At the heart of the Southern Alps the Aoraki/Mount Cook Region offers the single largest heliski area in New Zealand. 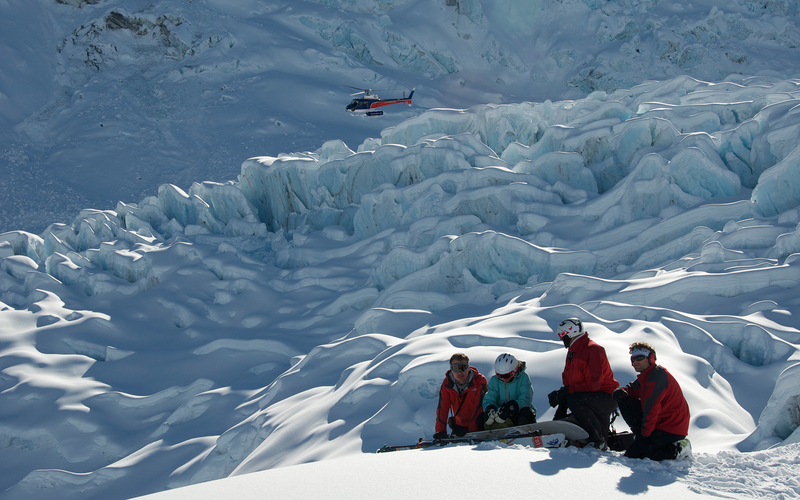 Mount Cook Heliski is professionally guided by Alpine Guides, and flown by The Helicopter Line. Together in 1974 pioneering helicopter skiing in New Zealand. 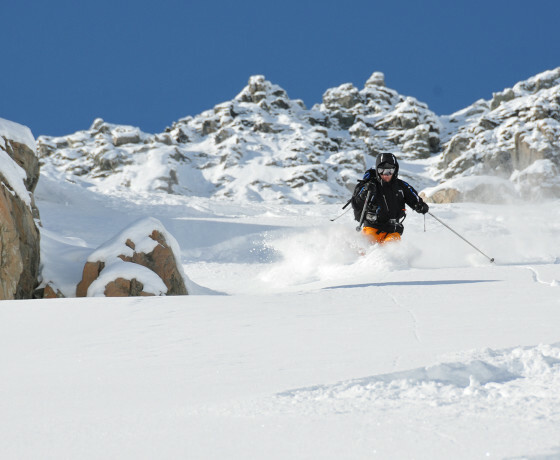 The terrain covered incorporates 6 mountain ranges, and features the highest landings (2,800 m), and the longest vertical drop (1,300 m) in New Zealand. 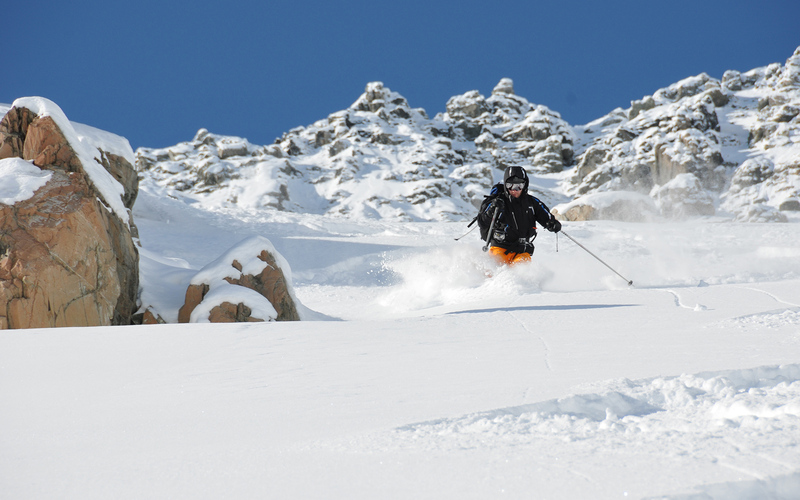 Catching snow from every storm, and high terrain means consistent quality and the ability to operate on every fine day from 1 July to 30 September. 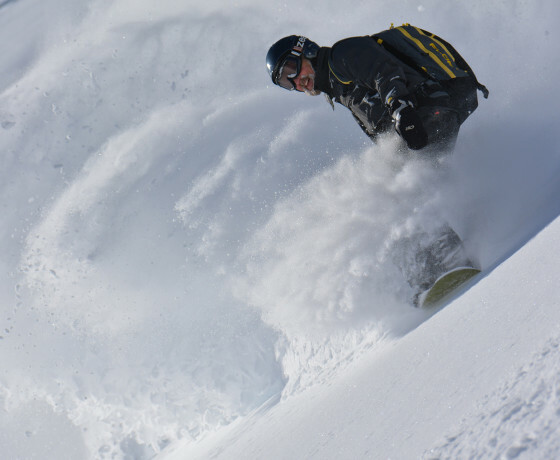 From exclusive terrain within Aoraki/Mount Cook National Park, to the shores of Lake Pukaki in the Ben Ohau Range – there are runs to suit all levels of heli-ski ability. 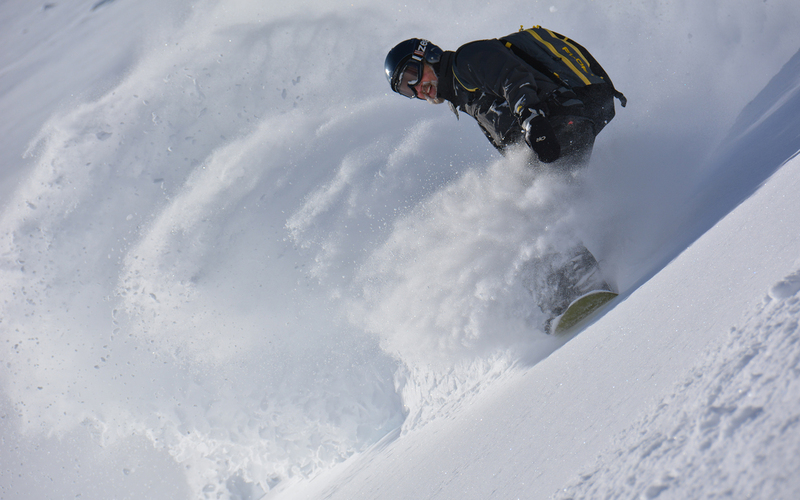 The 5-Run Wilderness Day is big enough for most, but extra runs are always available for the experts. 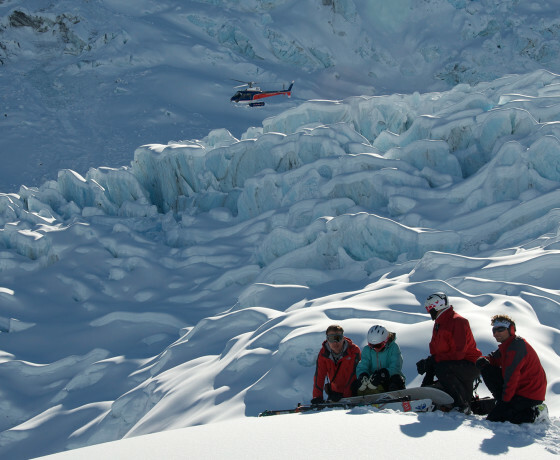 Mount Cook Heliski also specialises in private charter heliskiing. 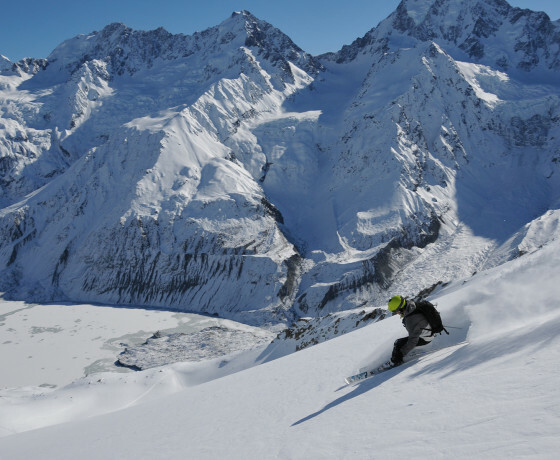 How to find Mount Cook Heliski? Alpine Guides base is located at 98 Bowen Drive. Drive to Aoraki/Mount Cook Village, turn left onto Bowen Drive and Alpine Guides base is located opposite the DOC Information Centre.